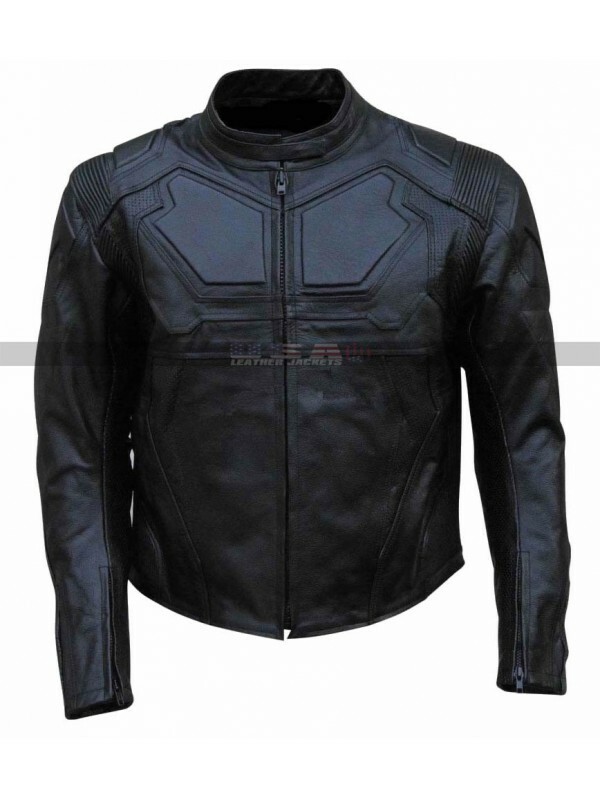 Anyone who is looking for something unique and trendy must grab this beauty, this jacket has been finished using the best quality material being leather. 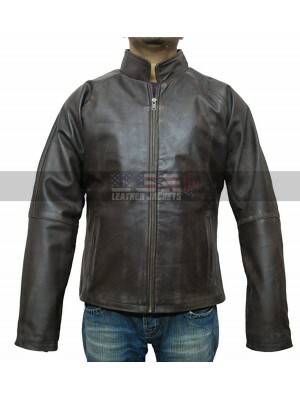 The choice of leather amounts being genuine or faux and the finishing is all so ideally featured with class and style. 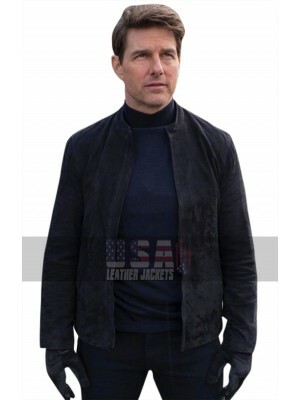 This Tom Cruise Oblivion jacket has been provided with the inner of viscose and the finishing is all perfectly choice to go for. 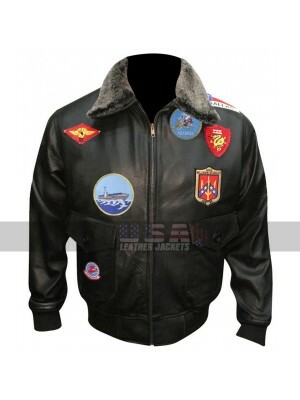 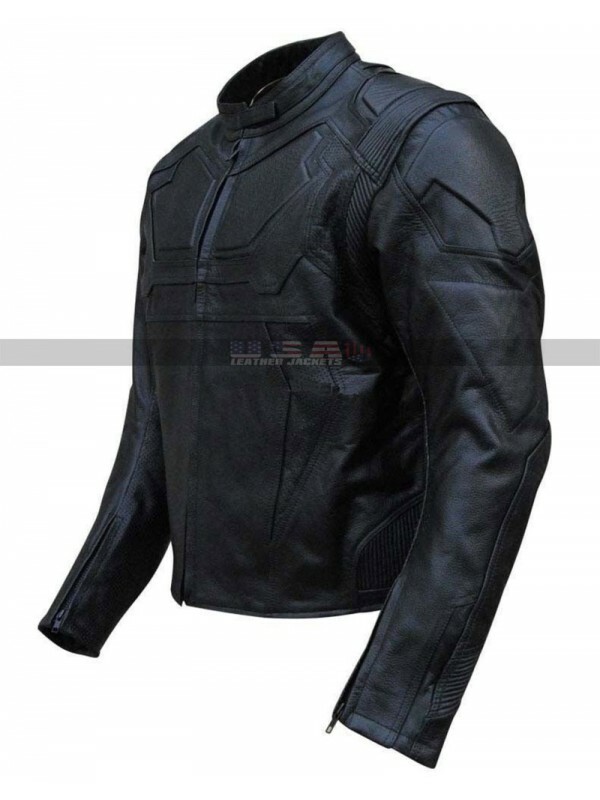 This Oblivion Costume jacket has been offered in two colors being either black or white with the pattern at the front side and that too in the embossed layout. 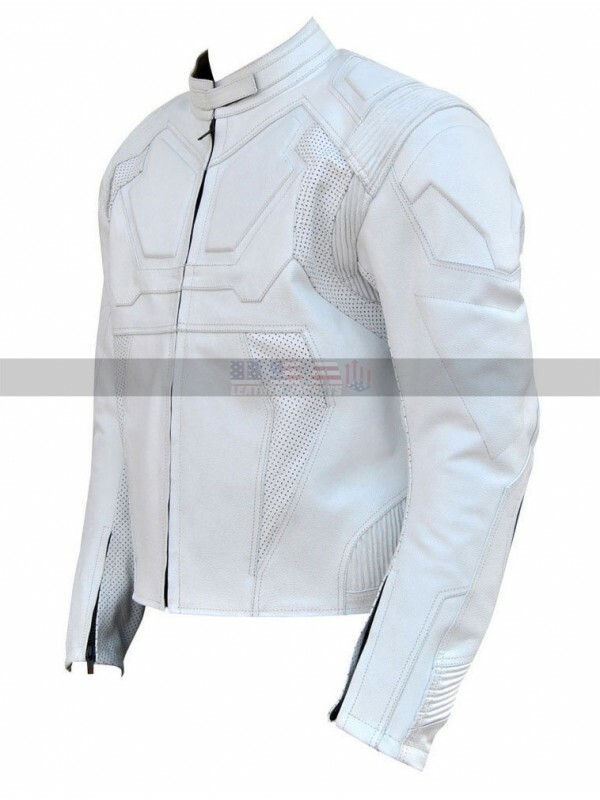 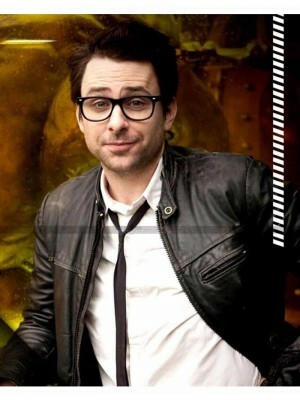 This Jack White jackethas been available in various sizes and the buyers may also get their jackets customized. 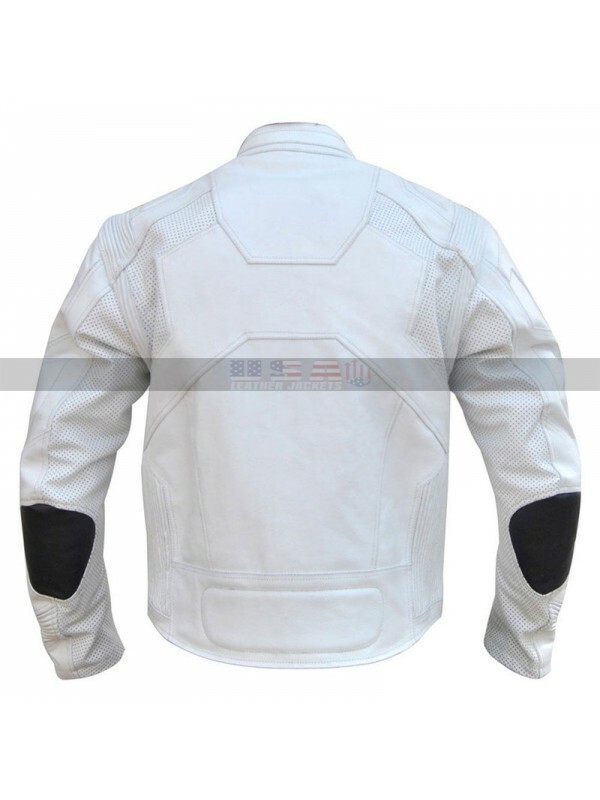 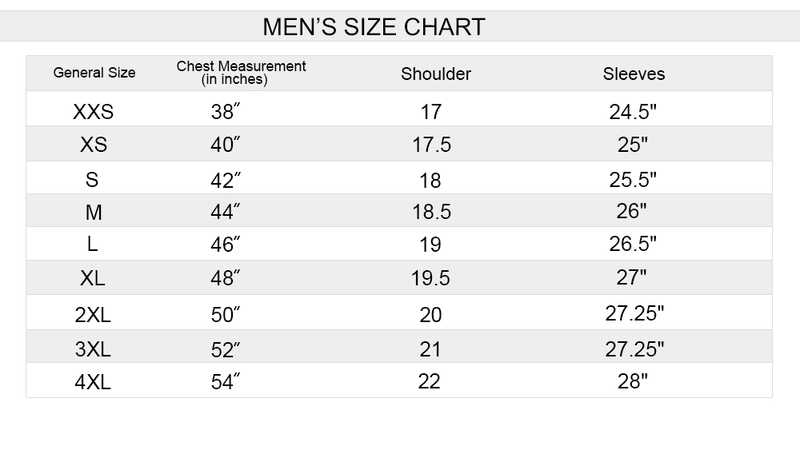 This jacket has a front closure of zip and that too with the pockets on the sides and sleeves with the full length provide for the zipped ends too. 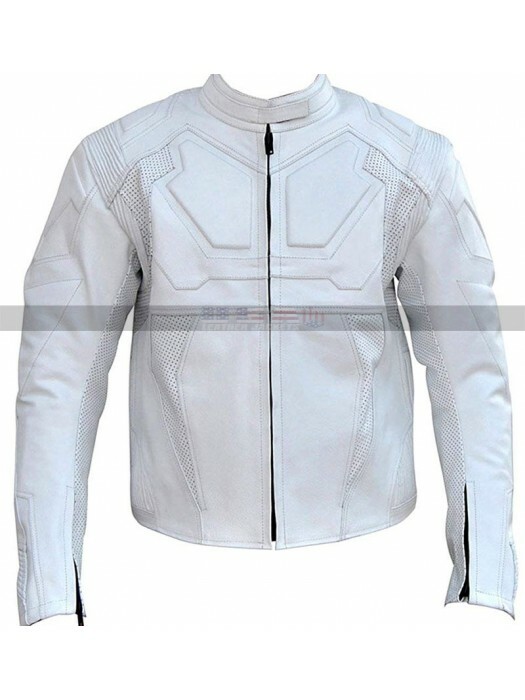 This Tom Cruise Oblivion jacket has been a perfect choice to be carried on all kinds of casual occasions without a doubt. 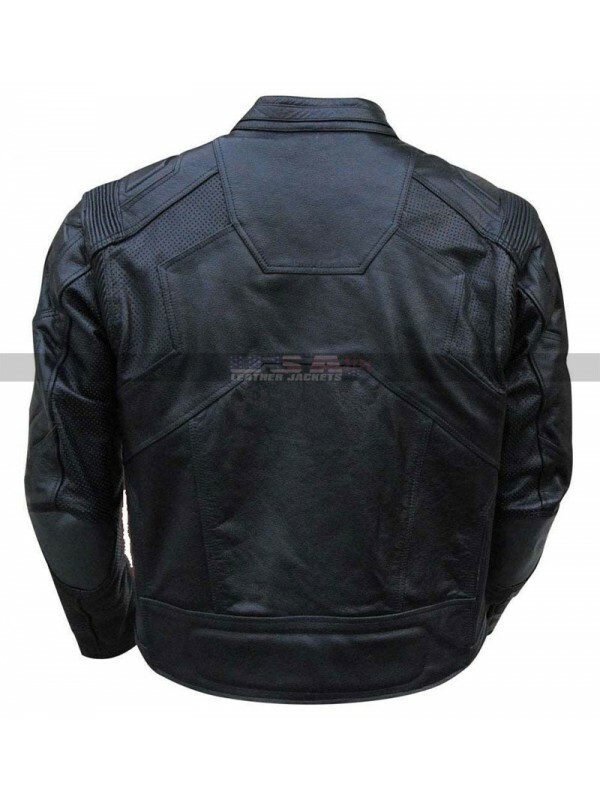 The stitched pattern is always the most appealing choice here which makes it lasting in the longer run. 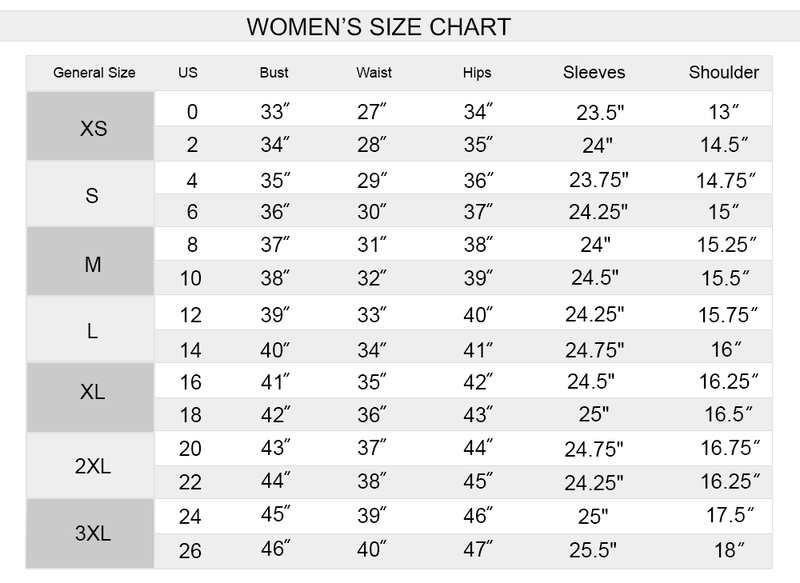 This is a celebrity item of clothing that is a must-have for..